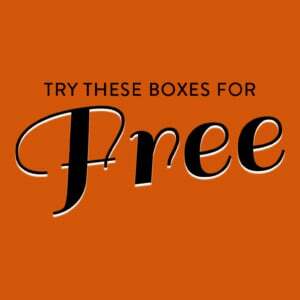 GlossyBox Coupon – Get a Free Month with 3-Month Subscription! GlossyBox Coupon – Save 30% Off Subscriptions! GlossyBox Coupon – 20% Off Your First Box! GlossyBox Coupon – Get the February Box for Only $15! Last Day! GlossyBox Coupon – Get the January Box for Only $15! GlossyBox Coupon – Free Mystery Box With Subscription! GlossyBox Coupon – Get the January Box for Only $15!